Worm sends massive amounts of fake NewYear greetings. 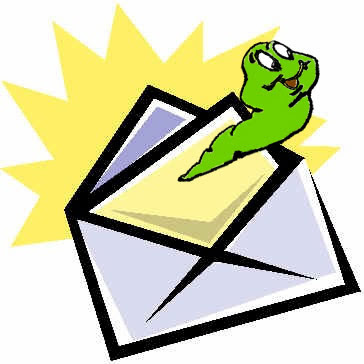 Luder.A also known as Tibs.jy is an email worm, a dropper for a trojan downloader and a file infector and it has been reported by F-Secure that this worm is sending out mass emails in the form of fake New year greetings. The numbers are big enough for F-secure to raise the threat level for this worm to Radar Alert Level 2. The attachments mostly comes in the form of Postcard.exe and is always themed around New year even though the text might vary. To learn how to disinfect the worm go here.